China and India will account for about 35 per cent of the global oil trade in the next ten to fifteen years, despite China’s commitment to increasing the use of clean power and renewable energy, said Newport Shipping Group. A Maritime expert, Capt. Fola Ojutalayo on Tuesday said Nigeria had yet to harness the potential of its ports due to some administrative challenges. 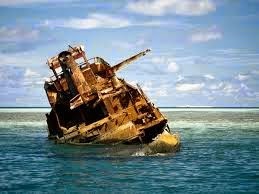 The Nigerian Maritime Administration and Safety Agency (NIMASA) has expressed concern about several wrecks abandoned by ship owners in spite of several Marine Notices. Capt. Saib Olopoenia, the President of the Nigerian Association of Master Mariners (NAMM), has expressed concern that the few ship repair facilities in Nigeria had stopped operating. 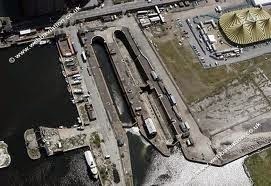 The Seaport Terminal Operators Association of Nigeria (STOAN) has invested not less than a billion (N168 billion) in a bid to improve seaport operations services in the country since the concessioning of the ports in 2006. Mr Lucky Amiwero, President of the National Council of Managing Directors of Licensed Customs Agents (NCMDLCA) on Tuesday called for a review of customs duty valuation processes. 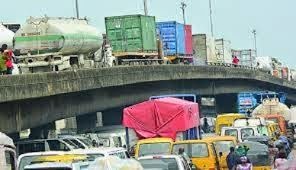 Operators in the maritime industry have expressed concern about the perennial traffic gridlock along the port access roads in Apapa and Tin- Can Island. 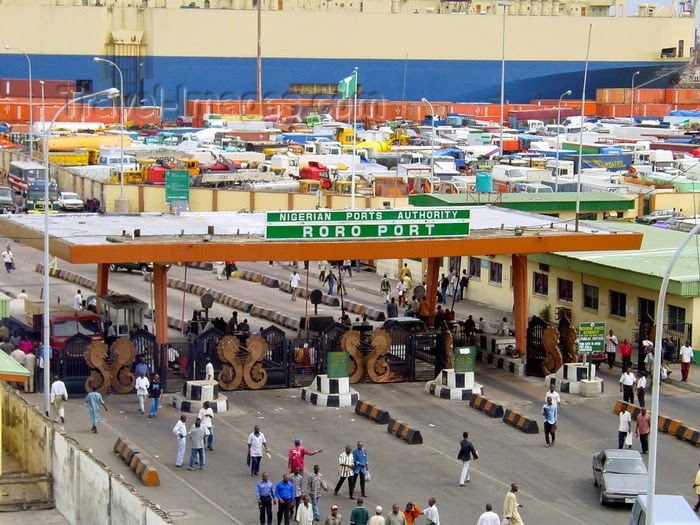 The Seaports Terminal Operators Association of Nigeria (STOAN) on Monday said that some Nigerian importers patronised the neighbouring ports to evade duty. Activities in the maritime sector closed for the week with the Nigerian Ports Authority (NPA) announcing the arrival of 17 vessels laden with petroleum products to the Lagos ports. 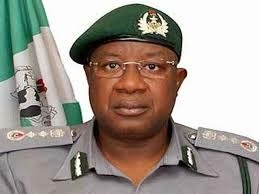 The new controller of the Seme Border Command of the Nigeria Customs Service (NCS) Mohammed Ndalati, on Friday declared zero tolerance for smuggling activities at the border area. The Association of Nigerian Licensed Customs Agents (ANLCA) on Friday announced that it had withdrawn membership of Maritime Advocacy and Action Group (MAAG). The Nigerian Ports Authority (NPA) said on Friday that 17 ships laden with petroleum products had arrived at the Lagos ports. The NPA disclosed this in its daily publication, the ‘Shipping Position’. 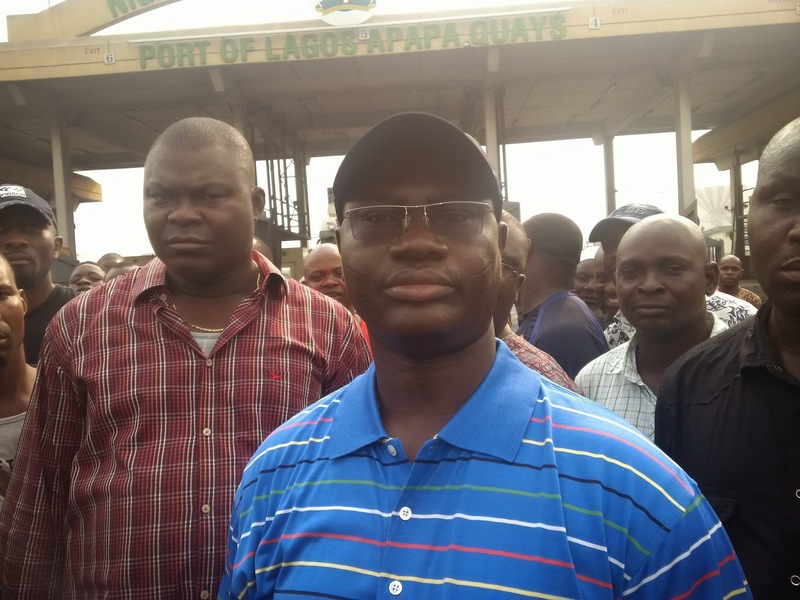 Mr Francis Bunu, President of the Seafarers Group, during the strike at Apapa port. 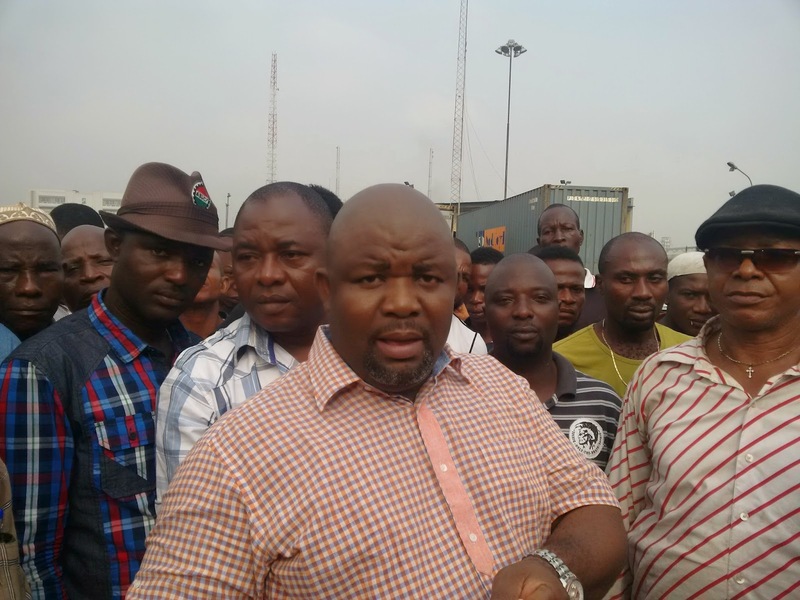 The Maritime Workers Union of Nigeria (MWUN) has called off the strike action it embarked upon at the nation’s ports on Wednesday. The Nigerian Ports Authority (NPA) has commissioned a multipurpose fire service trucks and equipment at the Tin Can Island port. L-R: Winner, 8th Ships & Ports Annual National Essay Competition, Ojo Taiye; representative of the Executive Secretary/CEO, Nigerian Shippers' Council, Rebecca Adamu; representative of Controller, Apapa Area Command of the Nigeria Customs Service, Deputy Comptroller Umar Garba; Head, Corporate Affairs and Marketing of Sifax Group, Oliver Omajuwa and representative of Managing Director, Dangote Port Operations, Salami Bayo at the prize presentation ceremony of the 8th Ships & Ports Annual National Essay Competition in Apapa, Lagos. Maritime media firm, Ships & Ports Communication Company on Tuesday announced the winners of the 8th edition of its annual National Essay Competition. Full automation and improved human capacity were on Wednesday identified as key areas to be integrated for reforms of the Nigeria’s ports. The Nigeria Customs Service (NCS) says it has reinstated First Bank of Nigeria Plc as one of the banks collecting Customs duty. 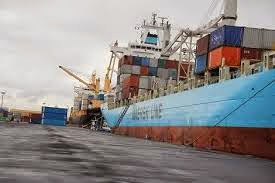 A Federal High Court sitting in Ikoyi, Lagos, on Wednesday dismissed the case brought against the Nigerian Shippers’ Council (NSC) by some of the terminal operators and shipping companies that were aggrieved over the reduction of shipping charges at the nation’s ports. L-R: Director General, Nigerian Maritime Administration and Safety Agency (NIMASA)Dr. Ziakede Patrick Akpobolokemi; Executive Director, Maritime Safety and Shipping Development, Capt. Ezekiel Bala Agaba and Commander, Maritime Guard Command, NIMASA Commodore Ebony Aneke at the World Press Conference in Lagos today. 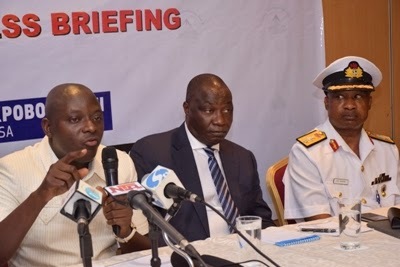 The Nigerian Maritime Administration and Safety Agency (NIMASA) on Tuesday said it would fight piracy activities as well as kidnappings within the nation’s maritime domain. A performance appraisal of the Pre-Arrival Assessment Report (PAAR) by the Nigeria Customs Service (NCS) shows that the scheme has delivered value since it took off on Dec. 1, 2013. Shipping stakeholders have called on the federal government to consider quick intervention that will bring about intended efficiency in the ports system by empowering the Nigerian Shippers’ Council (NSC), which was appointed the Ports Economic Regulator with enough legal instrument and political will to carry out its assignment without blemish. Nigeria’s former militant leader, Mr. Government Ekpemupolo, alias Tompolo, has acquired seven decommissioned Norwegian warships. Reports by a Norwegian newspaper, Dagbladet, said that the fast-speed Hauk-class guided missile boats had been re-armed with new weaponry. 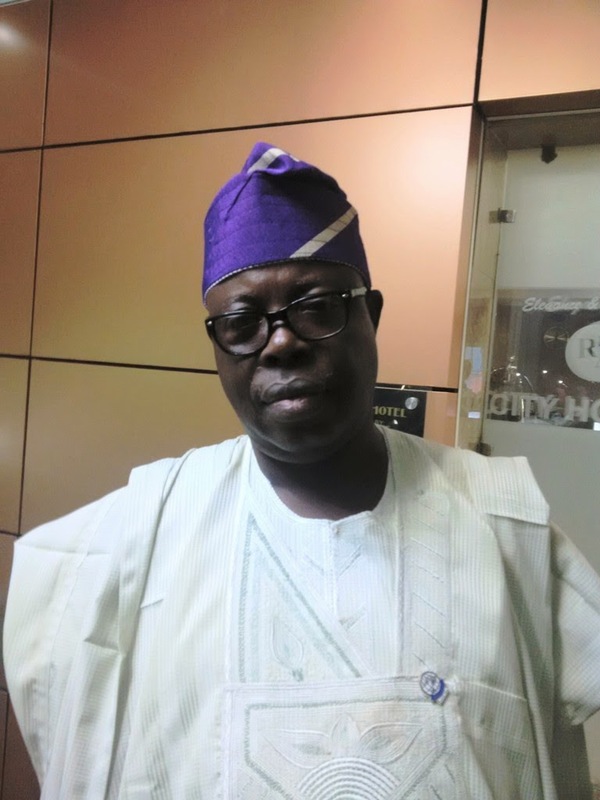 The Chairman, Nigerian Ports Consultative Council, Chief Kunle Folarin, has decried dearth of holding bays for trucks due to the existence of commercial and residential structures near the port corridors. Capt. 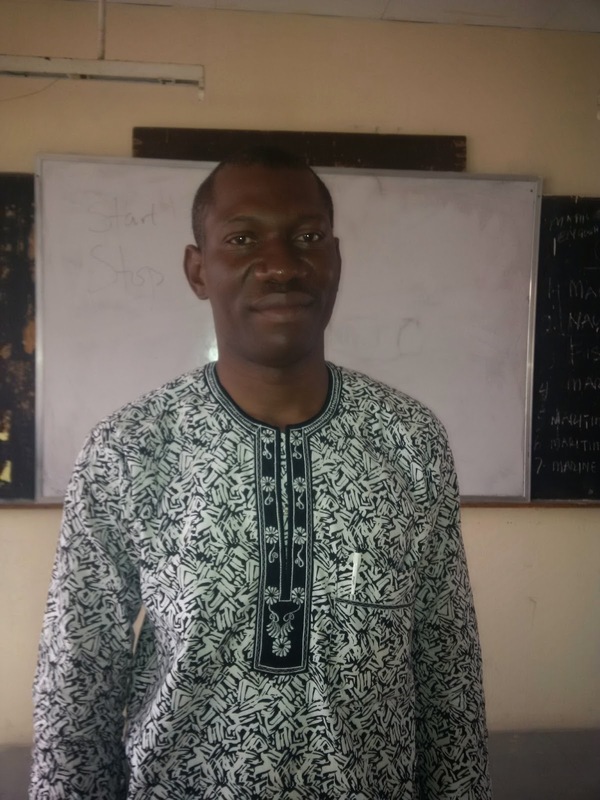 Saib Olopoenia, the President of the Nigerian Association of Master Mariners (NAMM) has said that the non-implementation of the laws against wreck abandonment had left many wrecks in Nigerian waters. Mr Fred Akokhia, the Deputy National President of the National Association of Government Approved Freight Forwarders (NAGAFF) on Wednesday urged terminal operators to develop manpower and infrastructure to improve on their services. Peak season-induced congestion at the United States ports of Los Angeles and Long Beach is having a knock-on effect on the New Zealand supply chain, with containerships arriving in out-of-window “bunches” at the Port of Auckland. Commander, Maritime Guard Command, Nigerian Maritime Administration and Safety Agency (NIMASA) Commodore Ebony Aneke being decorated with his new rank by the Chief of Logistics, Nigerian Navy, Rear Admiral Ibok-Ete Ibas and Representative of DG, NIMASA Mr. Uche Nwokorie at the Naval Headquarters, Abuja recently. Gov Rabiu Kwankwanso of Kano State has commended the Nigerian Ports Authority (NPA) for its continuous participation in the Kano International Trade Fair over the years. The Tin-Can Island Port Command of the Nigeria Customs Service said on Monday in Lagos that it collected N22.3 billion revenue in November. The multi-million-dollar contract the Nigerian Maritime Administration and Safety Agency (NIMASA) signed with Global West Vessel Specialist Nigeria Limited (GWVSL), which granted the private concern an initial 10-year concession to manage the security of the Nigerian maritime domain may not have ceased to generate controversy, according to MARITIME MATTERS findings. 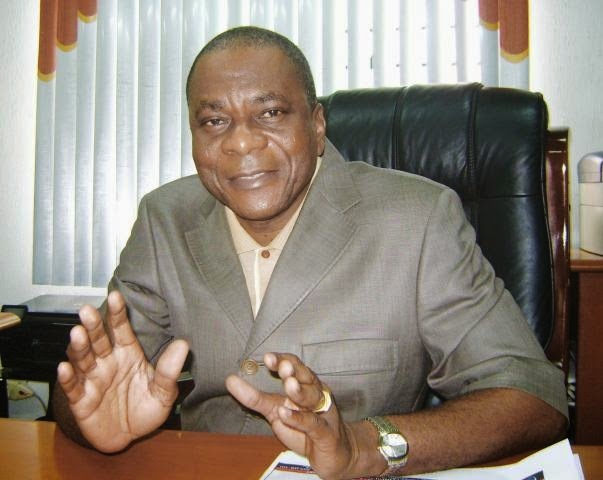 Chief Kunle Folarin, the Chairman of the Nigerian Ports Consultative Council (PCC) on Friday urged indigenous ship owners to take advantage of cargo freights in the Cabotage regime. 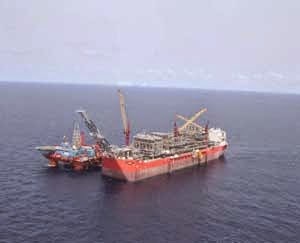 Folarin said that ship owners should build oil and gas service base, terminals to develop oil and gas operations in the maritime sector. 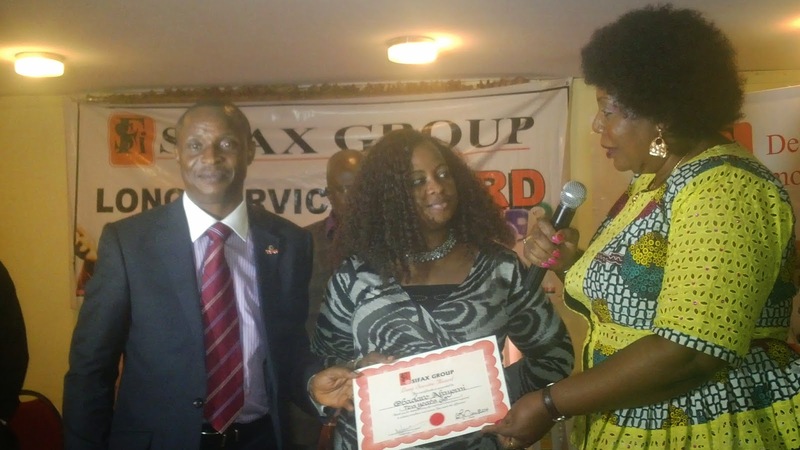 The SIFAX Group on Thursday honoured six members of staff who have served the company for upward of 10 years with various gift items and cash awards. The award ceremony was held at the Rockview Hotel in Apapa, Lagos. 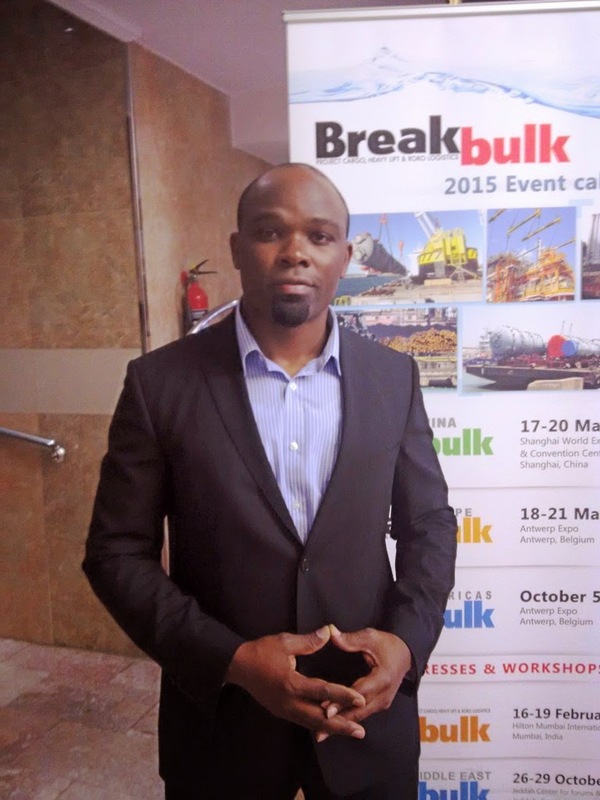 Mr Kingsley Ekweariri, the Director of Breakbulk Africa, has urged freight forwarders to make the best use of Information Communication Technology (ICT) to improve their businesses. 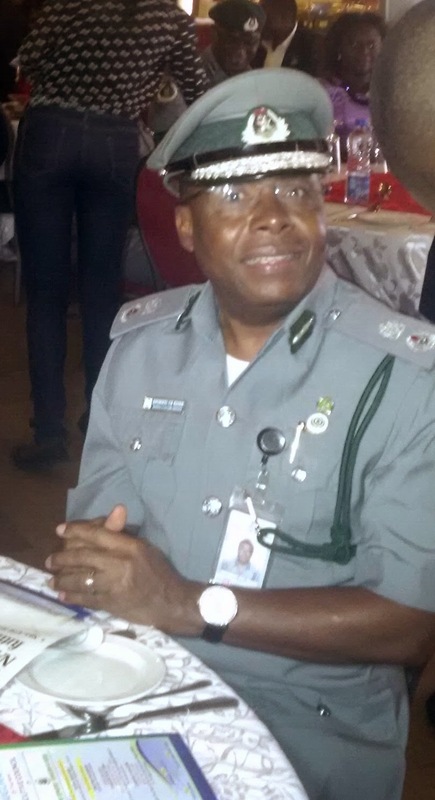 Alhaji Olayiwola Shittu, the National President of the Association of Nigerian Licensed Customs Agents (ANCLA) on Monday advised freight forwarders to work in line with international best practices by networking. The Council for the Regulation of Freight Forwarding in Nigeria (CRFFN) will soon commence collection of transaction fees on all consignments imported into the country. 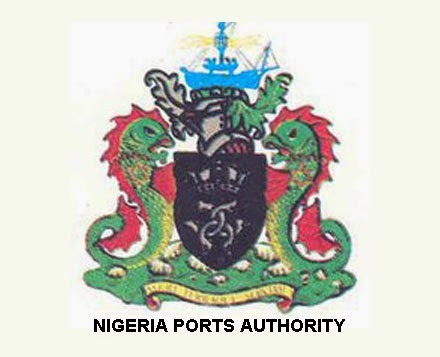 The Managing Director of the Nigerian Ports Authority (NPA) Malam Habib Abdullahi, has said the NPA would partner with the Nigeria Ship-owners Association (NISA) for the development of the maritime sector.